The front opening trunk combines the fit of a boxer short with the support of a brief. 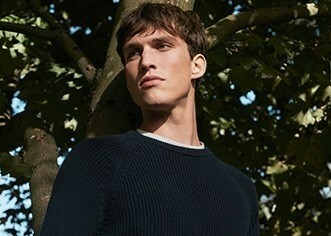 Made from luxuriously soft, lightweight long staple cotton jersey. Elasticated hems ensure a comfortable fit throughout the day.